As we wrap up Season 4, the final season, of Star Wars Rebels we are likely watching the conclusion of perhaps the smartest show on television today, either live action or animated. Smart can mean things other than intellectually written, cleverly constructed dialogue and narrative, good performances and so on. Don’t get me wrong, the show is all those things, but smart can also mean from an intentionally thematic point of view with regards to the content it provides to its fans. 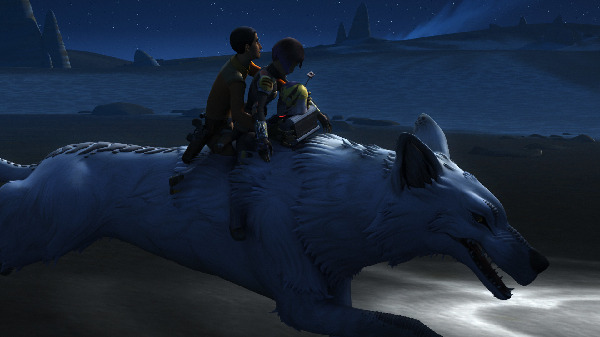 Star Wars Rebels is a show for Star Wars fans. It doesn’t try and cater to non-Star Wars fans the way almost any other show on TV embarrassingly caters to a broader audience. It’s entirely in context all the time and rewards those most that do their homework and know their history. 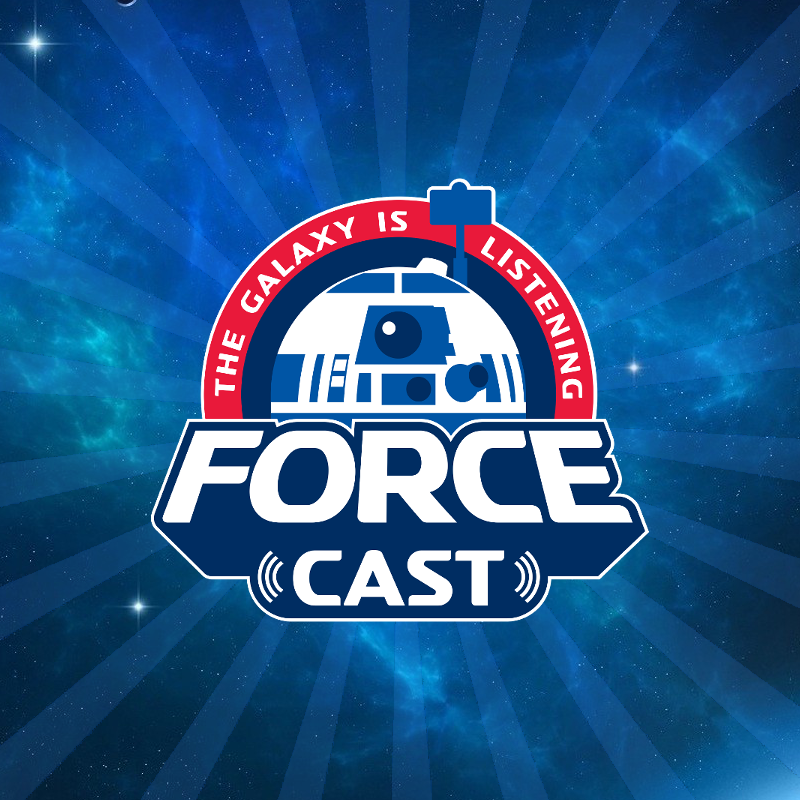 Their goal is not to alienate or denigrate the audience by insulting their intelligence; in fact, it’s to celebrate the wonder that is the Star Wars universe and give back to the fans that are the most dedicated and loyal. This doesn’t mean they shy away from universal truths or elaborate statements about love and loss, loyalty and betrayal, quite the opposite really. It just means they present them in a way that is metaphorically more in line with the Star Wars point of view. The show employs a strong thematic overture which sets the tone for each episode which in turn bleeds into the rest of the season. The payback on the investment is high but you must be patient, the faithful and the dedicated receive the biggest return. It truly is a show that keeps on giving and amounts to an incredibly rewarding experience for the viewer who has unknowingly connected to these characters in a deep and emotional way. The relationship between Hera and Kanan is a perfect example of this slow burn type of relationship arc. The foundation of any good TV show starts with a concept and is built on the producer’s ability to effectively communicate their message to the audience. It’s in this area that Dave Filoni and company have excelled. 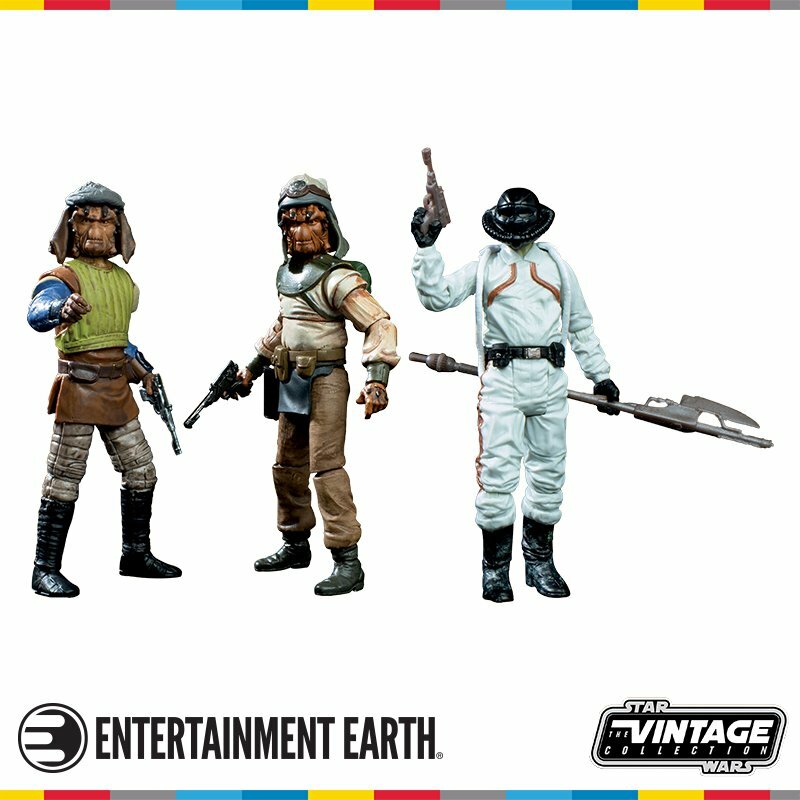 One advantage they had of course was they didn’t need to formulate a concept, which was taken care of back in 2008 by George Lucas when he came up with The Clone Wars. They also benefited from nearly 35 years of source material, which is seemingly endless. This freed up the writers to focus on these new characters throughout the series and events not depicted prior. 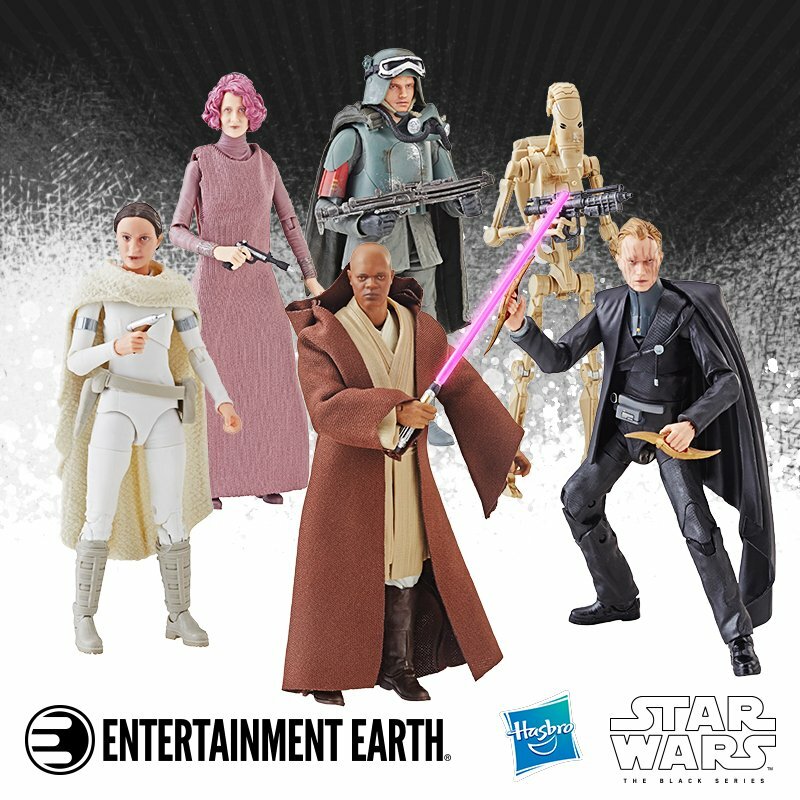 They were able to show us for the first time the repercussions of the events in the prequel trilogy on the galaxy as well as paint a more intimate picture of the Ghost crew. And even though it airs on Disney XD, its mythology and metaphorical approach with regards to its storytelling is very mature. However, the content and themes do seesaw occasionally between sophisticated motifs and easy to understand life lessons kids will inherently pick up on. The latest trailer is a perfect example of what mechanisms the show has employed to find symmetry between these two thematic directions. 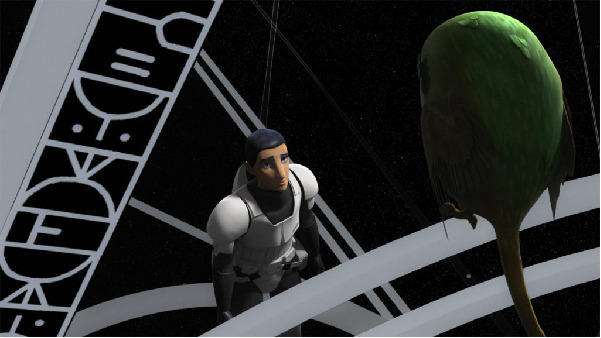 Take for instance the scene where Ezra is walking on the ethereal plane and encounters the convor, which he recognizes. We then later see the same convor when he’s standing in front of the Mortis gate or map as its sitting on the shoulder of the Daughter. These are deep waters here so if you’re not up on your Clone Wars, I suggest turning around at this point. 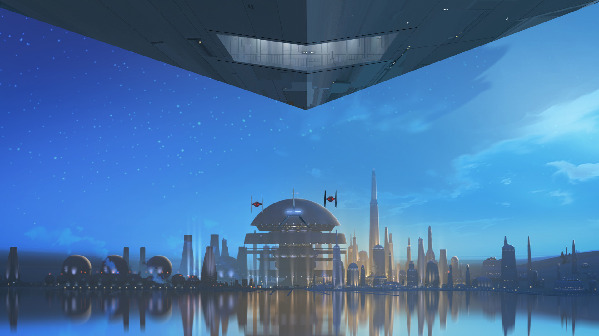 The convors and Mortis go back to The Clone Wars days where Anakin Skywalker, Obi-Wan Kenobi and Ahsoka Tano spent three episodes there in uncharted or “Wild Space” regions. The three celestial beings on Mortis each represent a side of the Force with the Daughter representing the light side, the Son the dark and the Father providing the balance. After a series of events the Daughter before dying, instills her remaining life-force into Ahsoka who was killed by the Son, bringing her back to life. Convors don’t start appearing until after the Mortis arc and have appeared only a select few times since. 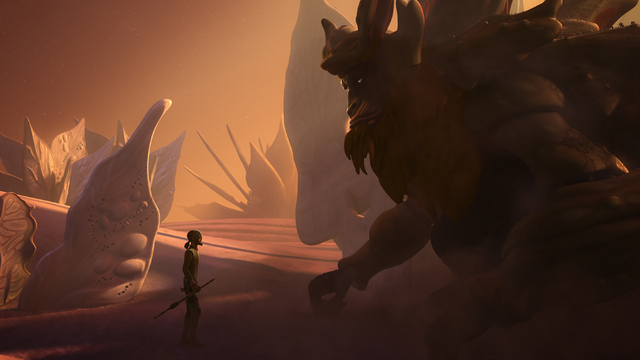 Filoni is on the record for saying their presence has meaning and they represent a “messenger” of sorts. It’s no coincidence the two times they show up in Rebels are scenes involving both Ahsoka and Ezra, and the color palette of the Convor matches that of the Daughter from Mortis. 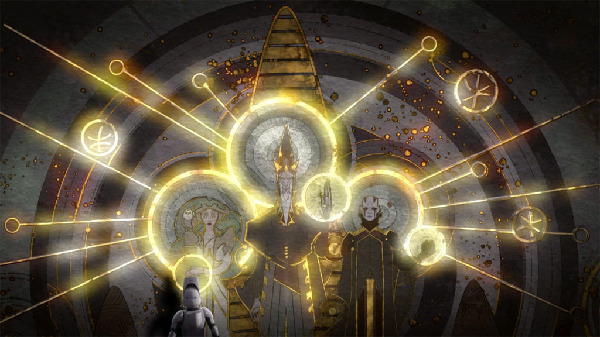 Could the convor be the Daughter whose duty is to now guide Ezra and Ahsoka through the afterlife? Here is a great example of deep rooted Force mythology likely too complicated for small kids to understand, but it’s happening to the youngest member of the cast and his guides through all of this is are a brightly colored owl-like creature and majestic wolves. While the subject matter is incredibly abstract for the average kid, each week the writers find a way to strip convoluted material down into easy to understand life-lessons utilizing folksy imagery. Each character in the show represents the best of humanity in some way whether it’s Kanan (logical), Hera (reliable), Sabine (outgoing), Ezra (enthusiastic), Zeb (reliable) or Chopper (inquisitive). These aren’t the only qualities they possess as they each have extraverted and introverted characteristics, but we’ll dive into the Myers-Briggs test some other time. But they are instantly relatable on a surface level covered in easy to digest shapes and colors which will appeal to younger eyes. However, their dialogues while seemingly just banter at times, are cleverly written and their individual plights are anything but simplistic. In fact, the characters for the most part are dealing with incredibly complex issues both moral and personal. Again, the core lessons about life and growing are there, but are draped in mystics, religion and meta-physical hyperbole that aren’t always easy to recognize or decipher. This show requires the viewers’ attention more than most for not only is the pace energetic to say the least, but they fit a ton of exposition into a single episode. 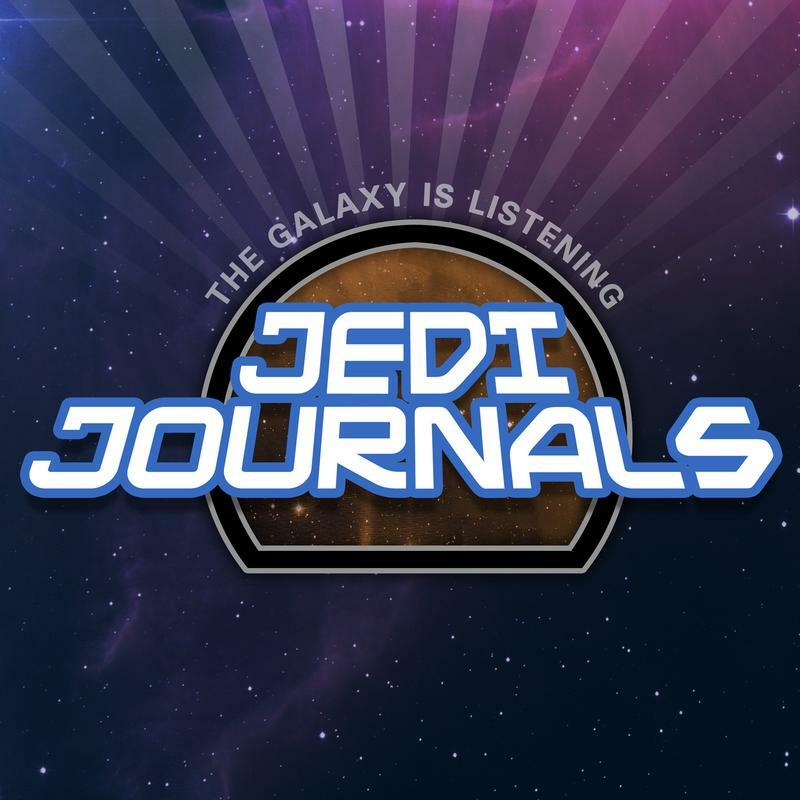 As I mentioned earlier, the more educated you are on the Star Wars universe the more fulfilling you’ll find this show. One thing to keep in mind is that the main players involved with this show share office space with the Lucasfilm story group and have instant and an abundance of knowledge and history within earshot. The point being these are wildly creative and intellectually driven people who are not interested in appealing to the lowest common denominator, all of which are working in synergy with each other. They are a generation of passionate and talented folks, fans themselves, who have come together to play in the ultimate arena and we are the lucky recipients of that output. 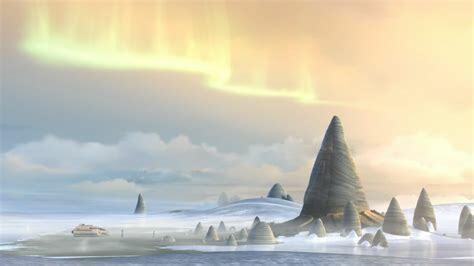 I know the 3D animation on this show has some folks turned off but its light years ahead of The Clone Wars and this show has created some beautiful imagery and settings that would make any filmmaker envious. There are scenes that have been so well crafted, I would put up against any show on TV, maybe ever. Art is of course subjective, but I would argue that if given a fair shake, Star Wars Rebels is television of the highest quality and deserves to be recognized as such. It will be missed. Star Wars Rebels Series Finale Reminder!